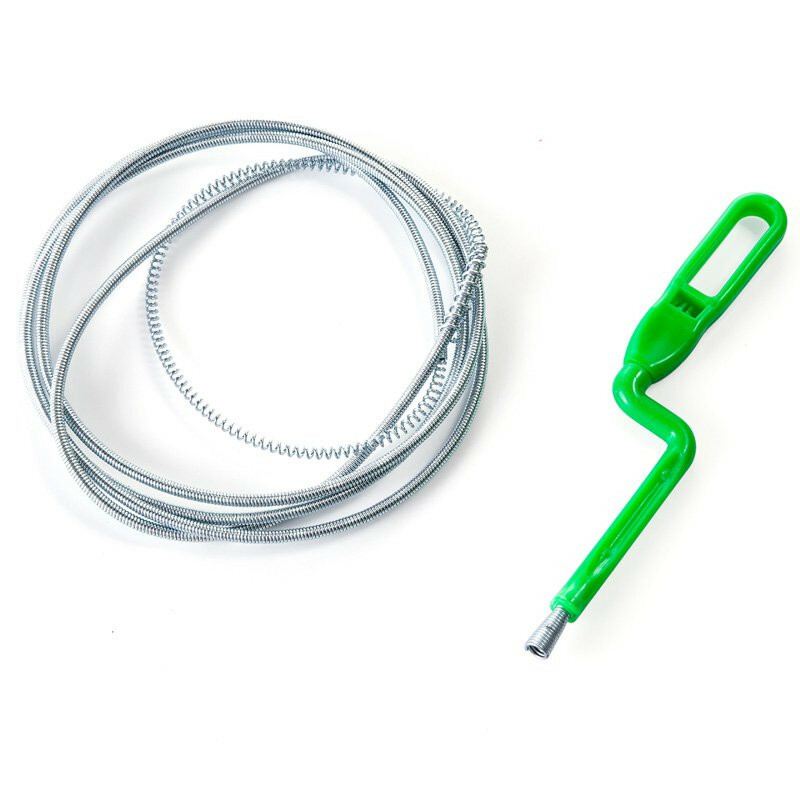 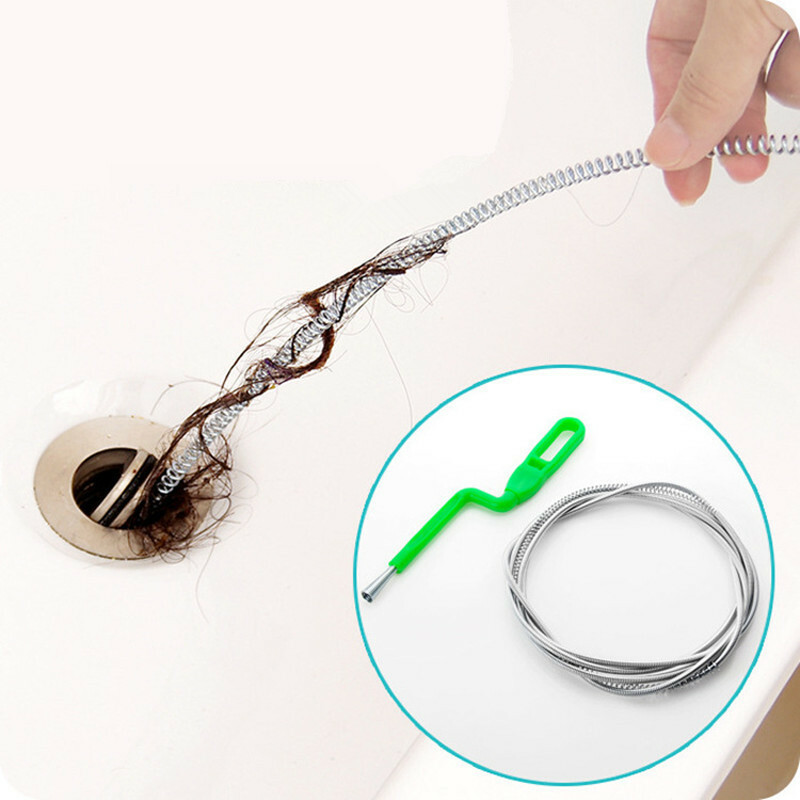 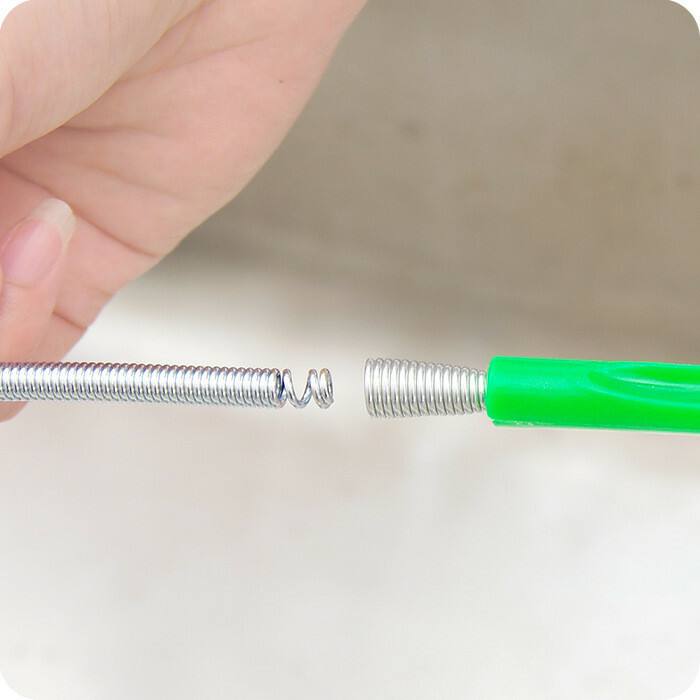 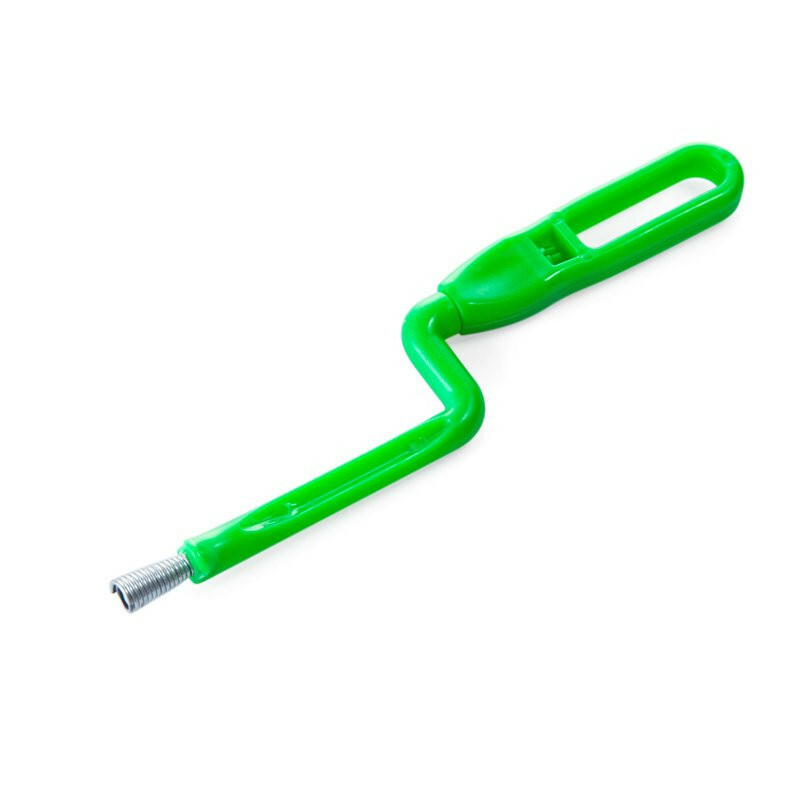 The quick and easy way to clear slow-moving drains due to hair clogs in bathroom. 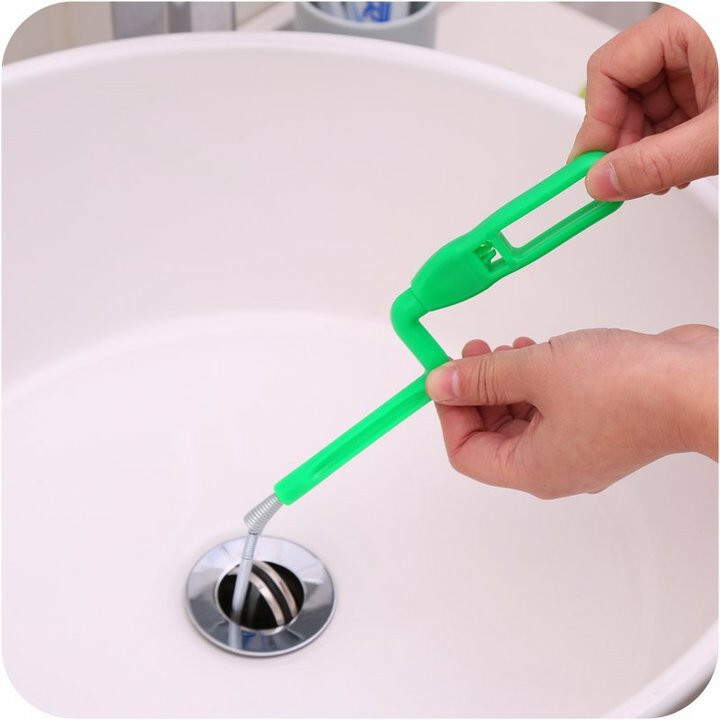 Just slide the product down the drain and rotating the handle,then will remove the hair, garbage . 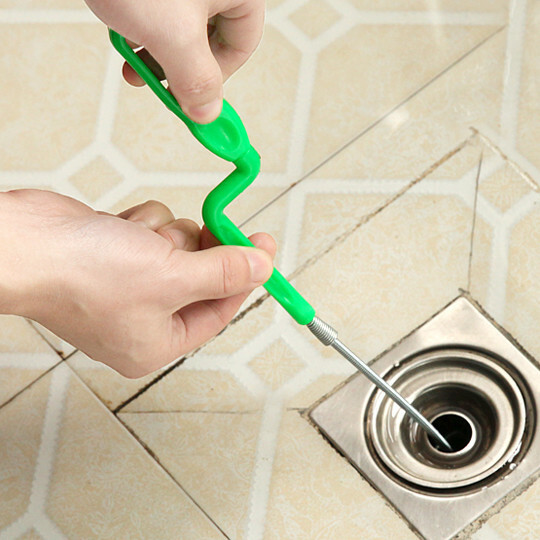 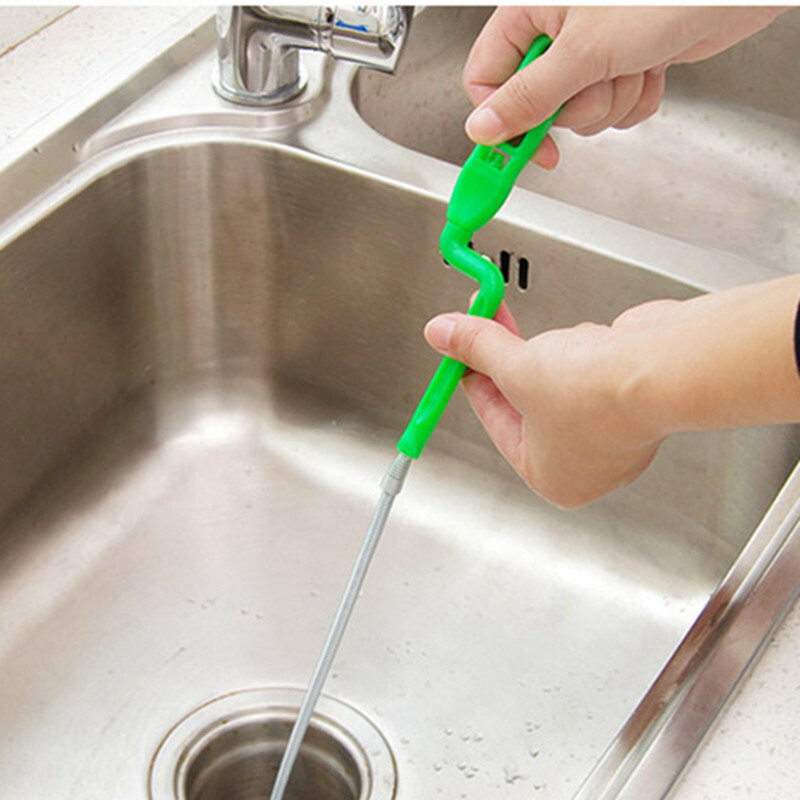 A specially flexible designed head to unclog the drain. 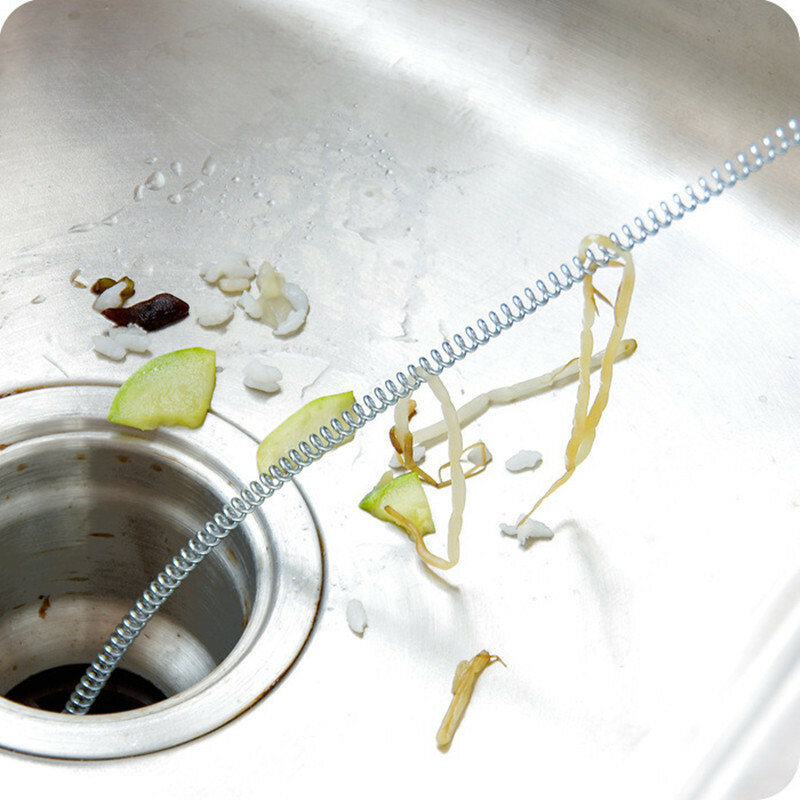 There is no need to use chemicals or toxic to clean the drain and clog.